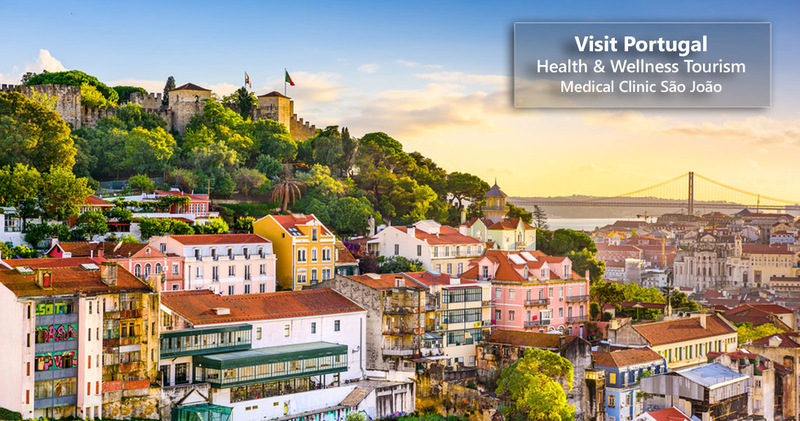 Our Medical Clinic is established at the heart of Lisbon since 2003. It combines the best accessibilities with the new modern cosmopolitan center of Lisbon called "Parque das Nações" (The Nations' Park). Clínica Médica São João stands for Saint John Medical Clinic. For over a decade, our mission has been to ensure the best and most diversified Health Care to our patients, focusing on the consistency and thrust achieved from them. 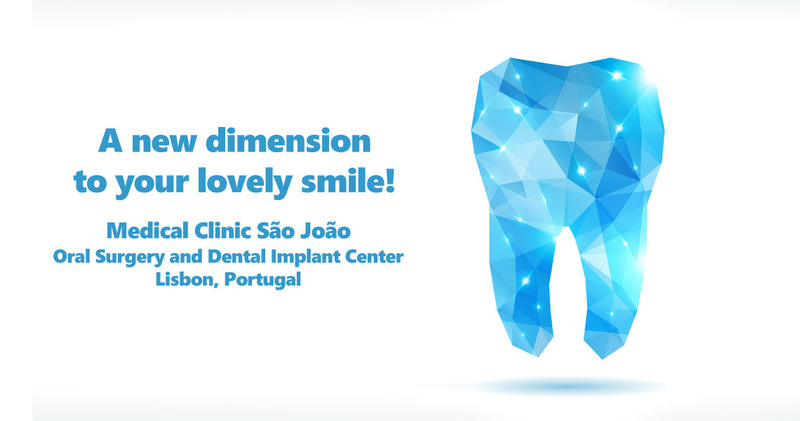 Our visitors and patients will get the most of health care expertise including areas like Cardiology, Physiotherapy, Psychology, Psychiatry, Ophthalmology, to Dental Health and Oral Implantology. Dental Health and Oral Implantology are responsible for our success and professional recognition. In fact we have been succeding in this medical for several years, which has been been the main core of our medical and professional practice. We are 160 feets away from the subway station (a two minutes walk) and 65 feet from the bus station (a 1 minute walk). Lisbon international airport is located at 1.23 miles. It takes only 3 minutes to get from the airport to our facilities. Our team of helpful and friendly assistants are always at disposal to provide the best caring attention to our patients. At last, our medical clinic is prepared to welcome visitors with the most comfort and quickness. We also offer equipment designed for people with limitations or reduced mobility. Consult us and get professional advising. 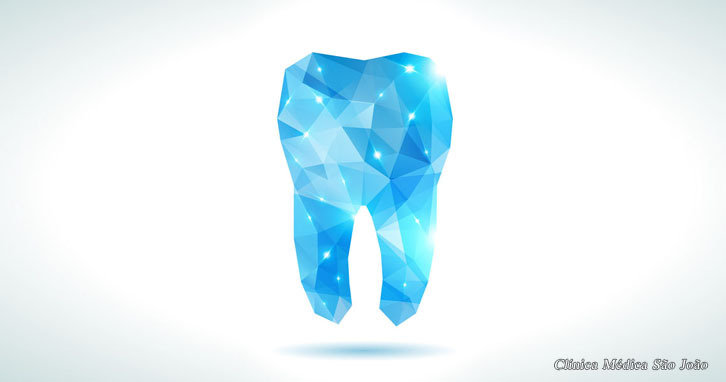 Our medical team is available to fully advise you on the asthetic alteration of your teeth. Check out our special payment terms covering all of our Dental Implant services. It gives you every reason to smile. For further clarification, our team of assistants is always available to inform you of all the financing terms up to 12 months without interest. 1) Insurance "PT-ACS" is not available in Carnaxide. Phone: (+351) 218 516 388. 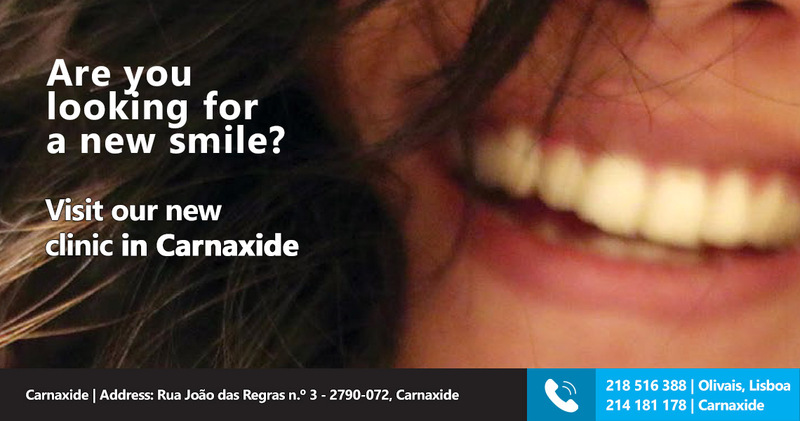 Phone: (+351) 214 181 178.